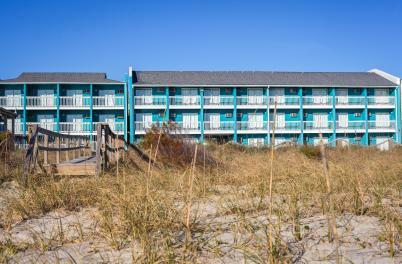 The hotels, motels, and inns you'll find at Kure Beach are a lot like this small beach town itself–friendly and relaxed, with beautiful ocean views around every corner. Stay in a charming oceanfront whirlpool suite for a few days of indulgence and romance. 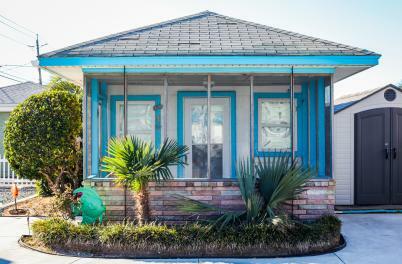 Spend a fun-filled family vacation in a beach cottage or vintage motel in the heart of Kure Beach. Or choose a quiet side street inn just blocks from the beach. Kure Beach offers an array of accommodation choices to fit every size family and budget, and everything you need is close by. 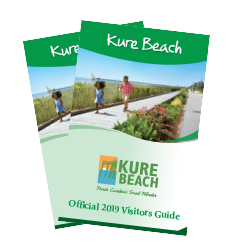 Find your perfect place to reconnect with friends and family in Kure Beach.